Responsible for establishing new business/meet customers/ demonstrate our product/do the sales themselves and report the daily activities to the regional manager. Aiming to achieve monthly targets. 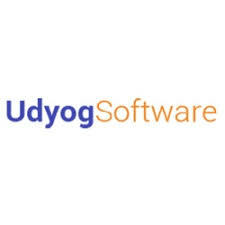 0 on: "Freshers :: Udyog Software India hiring for Associate Sales"